In this lesson, you’ll learn 10 phrasal verbs using the verb COME. Phrasal verbs are groups of words in English, made up of a verb and either one or two particles. A particle can be either a preposition, like ‘on’ or an adverb like ‘together’. 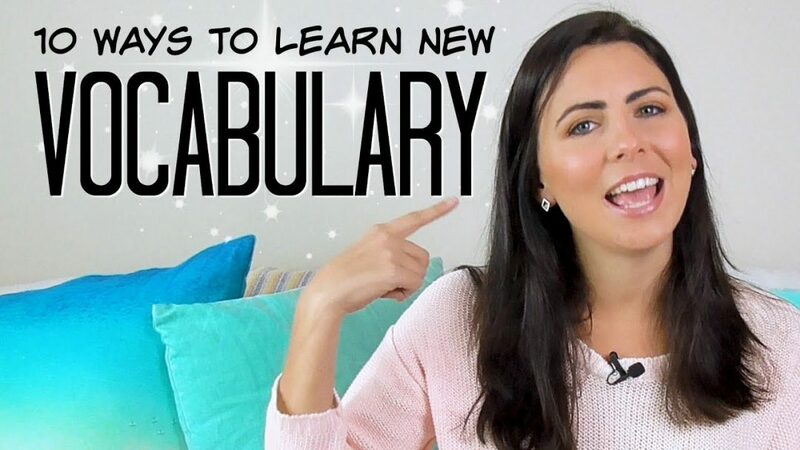 To learn more about phrasal verbs watch this video: https://youtu.be/8-ktHXX0BkI … I share my top tips for learning them! Phrasal verbs are a frustrating!! Often, one phrasal verb can have more than one meaning. Often they are idiomatic, so the meaning is not obvious. Not every phrasal verb follows the same rules – some are transitive, some are intransitive, some are separable or inseparable, or both! But ignoring them is NOT an option, because they are soooo common. They come up in conversation all the time. You’ll hear me use them in my lessons, all the time! Hello! I’m Emma from mmmEnglish! In this lesson you’ll learn ten phrasal verbs using the verb, ‘come‘. Now, phrasal verbs are groups of words in English made up of a verb and either one or two particles. 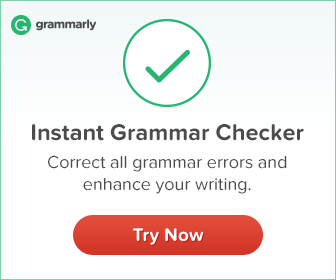 Now, a particle can either be a preposition like ‘on’ or an adverb like ‘together’. 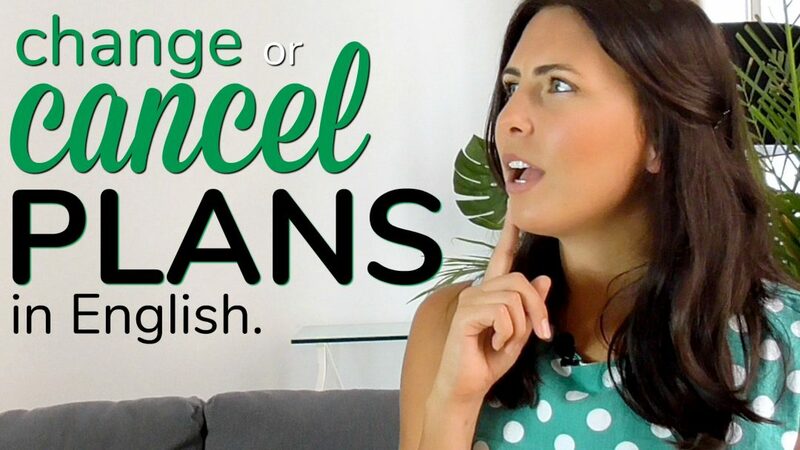 To learn more about phrasal verbs make sure you watch this video here because here, I share my top tips for learning phrasal verbs but I’ll also link to it at the end of this lesson so you can keep watching! So let’s start with ‘come up‘. ‘Come up‘ has a few different meanings. It can mean to be mentioned or talked about in a conversation. So.. If anything important comes up during the meeting, I’ll tell you about it later. Every time I have dinner with my mum, the topic of marriage always comes up! Come up on stage and collect your award! Come up to my apartment, it’s on the fourth floor. She came up to meet me at a party and we’ve been friends ever since. Now if something like a job or an opportunity comes up, it becomes available. This new opportunity has come up and we need to take it. Now if a problem or an issue comes up, it happens and it needs to be dealt with immediately. Something’s just come up, so I need to cancel my appointment. Every take I take a day off, something always comes up and I’m needed back at the office. To ‘come up with‘. Now, this phrasal verb is transitive and if you’re not exactly sure what that means, make sure you watch this lesson up here because I’ll explain it for you there. I came up with a new idea. For this phrasal verb to make sense, you must always include what you have come up with. ‘Come in‘. Well you’ve probably heard this one and it means to enter a building or a room. The TV was so loud, he didn’t notice me come in. Are you busy? Can I come in? But it can also mean arrive. The train comes in at 3 o’clock. News is coming in that they found survivors in the crash! But it can also be used when talking about clothing or fashion. These shirts come in three colours. Another common use for this phrasal verb is when you’re talking about the ocean or specifically, the tide. When the tide comes in, the water rises and it covers more of the beach. The tide will come in at about 6 o’clock this evening. After ten years, the truth finally came out. Now it can also be a synonym for ‘appear’. There was a dead tree coming out of the water. And of course, after a big thunderstorm, the sun always comes out from behind the clouds. We use this phrasal verb to say that the sun or the moon or the stars have appeared in the sky. If your favourite band is working on a new album, they’ll probably tell you when it’s going to come out. The new album will come out in June. My sister’s new book comes out in December. It can also mean to go somewhere with someone for a social event. Do you want to come out with us on Friday night? He’s not coming out with us tonight because he’s unwell. It can also be used when you don’t believe something that someone said. Oh come on! 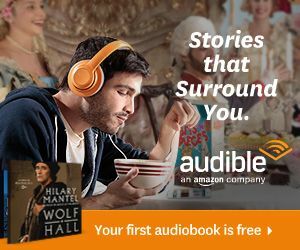 That’s not true! ‘Come on‘ can also mean to start working. The light in the bathroom just came on. The hot water isn’t coming on. Are you sure it’s working? It can also be used when you’re referring to a sickness that is just starting to develop, usually with a common cold. I think I’ve got a cold coming on. There was a big storm last night and many of the trees came down. Now, this phrasal verb actually is the opposite of ‘come up‘ if you think back to the apartment example. Your friend might invite you to come up. Or you could tell them to come down. ‘Come down‘ is also used something reduces, so often the price. After Christmas, the price of the sofa will probably come down. ‘Come down‘ is also used when someone travels south, to meet you or to visit you. He came down from Sydney last night. Their family comes down for the Easter holidays every year. But what about to ‘come down on‘? Now, to come down on someone is a really negative thing. It means to punish someone because they didn’t perform as expected. My boss came down on me really hard because I didn’t finish the report in time. To ‘come across‘. Again, this phrasal verb has multiple meanings. Firstly, it can be used to describe your characteristics or the characteristics of someone. Often when you first meet them, or you first see them, to say that they seem to be a particular type of person. When we first met, he came across as quite arrogant. So when you met her, how did she come across? What was she like? She comes across really well on television. So that means she creates a really positive image, you know, for the station, for the company. Now, a lot depends on how you come across in an interview. Note that some native English speakers use the phrasal verb ‘come over‘ in this way too. He come over really arrogant. It means he seemed really arrogant. To ‘comes across‘ something can also mean to meet someone or to find something, by chance, without expecting to. When we were walking in the forest, we came across an old abandoned house. ‘Come over‘. Again, this phrasal verb has multiple meanings but the most commonly used one is used to describe movement. The movement from one place to another. Why don’t you come over to my house for dinner? My brother is coming over from Melbourne for the weekend. Now, it can also be used when someone suddenly feels a strong emotion or feeling. I came over a little dizzy. When I saw him do it, a huge wave of anger came over me. Now, this can also be expressed with the verb ‘overcome‘. You can be overcome with an emotion. Now this phrasal verb is transitive and it usually involves a person or an animal coming towards someone in an aggressive or physical way. As soon as I opened the gate, the dog came at me. I wasn’t expecting him to come at me with a knife. To ‘come back‘. Now, most commonly this phrasal verb is used when somebody or something returns to a place or returns to an original state. I’ll come back in half an hour and get you. I thought I got rid of my cold, but I think it’s coming back. Now as a compound noun, it can mean to attempt to it can mean to attempt to return to former glory, to try to become famous or important again after a period of being less so. The wrestler is making a comeback! She hasn’t released a book in over ten years, so I guess now she’s making a comeback! Well how many of those phrasal verbs did you know? Perhaps you knew all of them but maybe you’d learnt some new ways to use them. I hope you did! Make sure you subscribe to my channel by clicking the red button right there and turn on the notifications so that you know when I upload a new lesson. 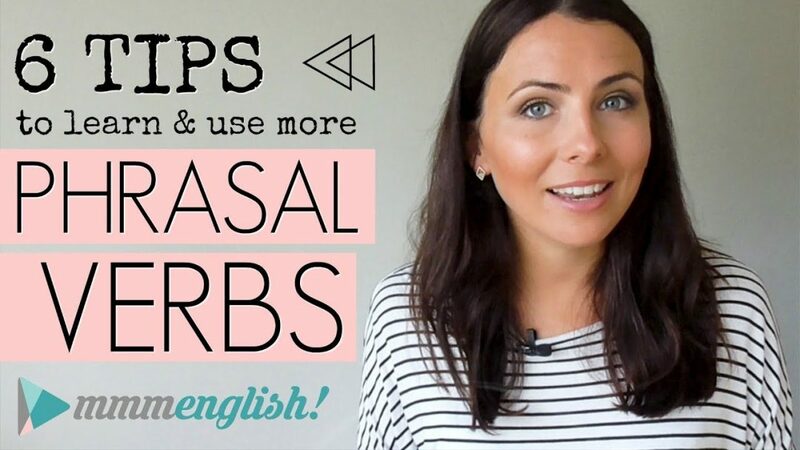 If you want my top tips and recommendations for learning and using phrasal verbs, make sure you watch this lesson right here! And you can check out some of my other lessons right here in this playlist. Thanks for watching and I will see you again next week for a new lesson here on mmmEnglish. Bye for now! Thank you so much for your support, Emma! Thanks for such a nice post. Must have taken you a lot of time. Thank you for spending that time. It would also be great if you can also give us more phrasal verbs with other verbs. waiting for the next post. It would be great if you post every now and then. Hi Emma ! I would like all your teachings. Its useful and easy to learn. It really helps me a lot. I’m happy I come across your teaching. Thank you Emma. Hay Emma thanks for such teachings, this has helped me so much! I really liked it! So pleased to hear that Stanely! What else would you like me to teach on mmmEnglish?